The Primary Treehouse: Facebook Frenzy AND a Pin it to Win it! 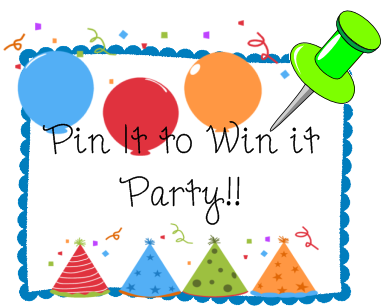 Facebook Frenzy AND a Pin it to Win it! 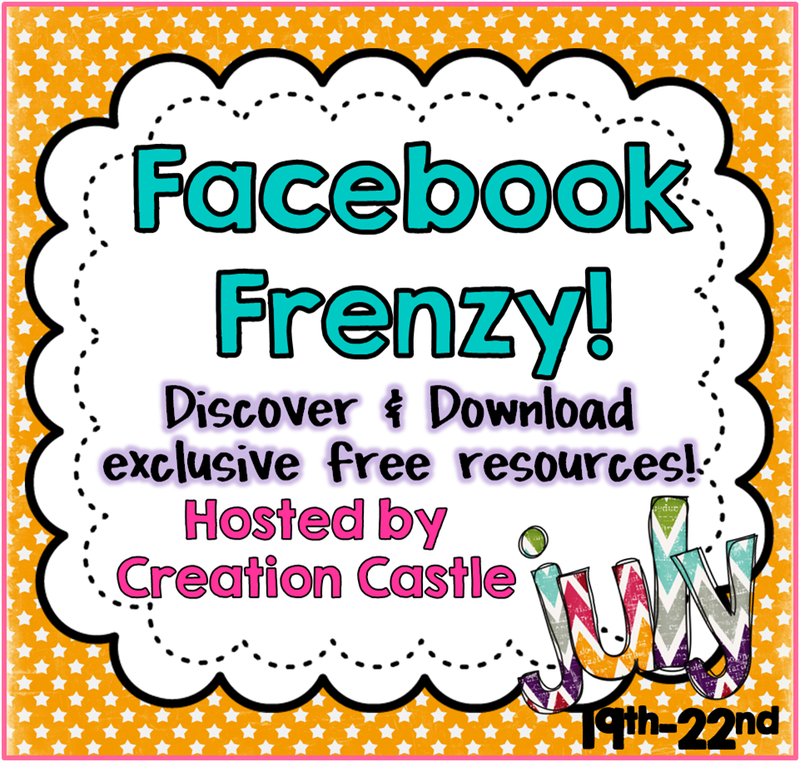 Today is the LAST DAY of the Facebook Frenzy!! Don't forget to hop over and pick up your 30+ freebies! It ends tonight at 9:00. AND, as promised, I am hosting another Pin it to Win it Giveaway! This one will be my best one yet! With this Pin it to Win it, you get the opportunity to win any TWO products from my store! It is YOUR CHOICE! So here is how it works. Hop over to my store and pick out the two things that you would love to have. Then, PIN THEM! Yep, that easy! After you are done, enter the URL into the rafflecopter below. You get an entry for every pin and this time I am allowing up to 4 pins a day! Pin it to Win it Winner! Let's Celebrate with a Flash Freebie! Ready for some Number Sense and giveaways? Just Finished, Needs a Proofreader!